Kyu test was held in Tyumen Russia on 30th December 2018. Dan and Kyu test was held in Russia on 7th January 2019. The report from Israel D O.
Kyu test and Seminar was held in Kropivnitskiy Ukraine. IKO MATSUSHIMA INDONESIA IKKA KYU AND DAN TEST DECEMBER 2018. IKO Matsushima Indonesia,Indonesian Kyokushin Karate Association,held an all kyu test on Sunday 9 December 2018 at one of our dojo in Gading Serpong,Banten province,and a Dan grading on the next weekend 16 December. Some of the Black Belt holders were present at the Dan test,helping and giving support. The demonstration was held in Myanmar on 22nd December 2018. Festival report from Russia Branch. Dan and Kyu test was held in Chile on 15～16th December 2018. 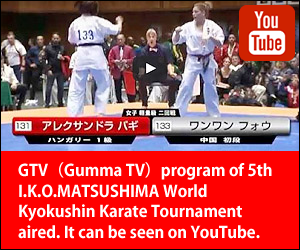 On December 09th was held on Iquique- Chile, the third annual Kyu Test at IKO Matsushima Northern Area with the participation of 22 students from age 5 until 45 years old. Children and adults gave all the tests required to qualify and obtained their new belt for more than 5 hours. Five students obtained their brown belts after six years of intensive practice, being over 43 the oldest and 14 years old the youngest, this to prove that teaching of Kyokushin Karate is transversal to all ages. 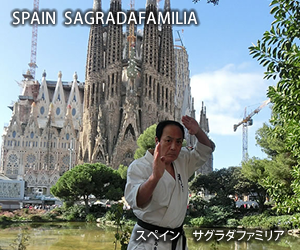 Sunday, December 16th in the castle of Gallipoli an ancient military fortress of XI secolo-XIII sec., there was an event organized by Senpai Lando Padacqua which is a Branch of Sensei Centonze IKO Matsushima Italy. This event was attended by about 80 athletes from the Puglia Region of Italy, who were confronted for a total of 50 sparring in the spirit of Kyokushin in the beautiful hall of the castle as they once did our knights in the rooms of arms. Great success for the people who participated and for the people who watched the event. 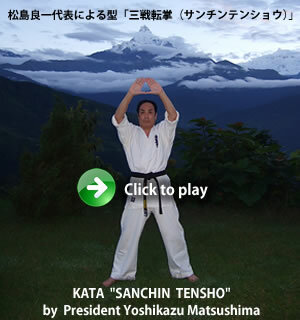 Many athletes, in the spirit of kyokushin, have completed the 50 sparring tests. The Winter training Camp was held in West Bengal, India on 16th December 2018.